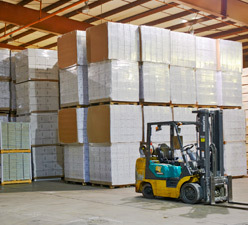 At Valley Distributing, we provide a variety of different warehouse options. 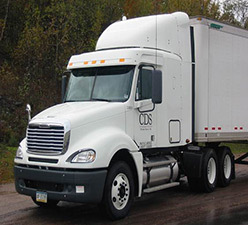 One of our common services is public warehousing. Public warehousing is usually used on a short-term basis which allows companies to come and go as needed. This type of warehousing can be combined with all/any of our warehouse services. Using a public warehouse has many benefits including cost-effective and flexibility. Using a public warehouse is more affordable than other warehouse options. Unlike a private warehouse, our public warehouse has all of the equipment, infrastructure, management and employees in place for you. When using a public warehouse, you pay as you go and only pay for the amount of space you are using. This means money is not being wasted on unused space. Our public warehouse services provide long-term, temporary, and seasonal space with high flexibility. Since this service is, pay as you go, it gives you the option to change the size of storage space to match your monthly inventory. 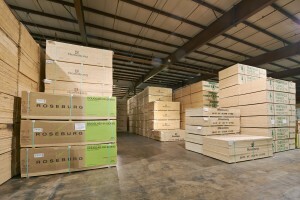 You have the option to store your product by square foot or by the pallet. 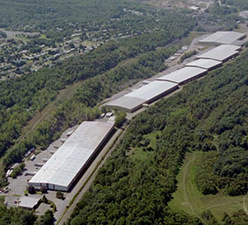 Public warehousing is great for companies who experience seasonal demands and have the need for overflow space for only a portion of the year. It’s also perfect for companies who do not like long-term commitments. Contact us to learn more about our public warehouse services.